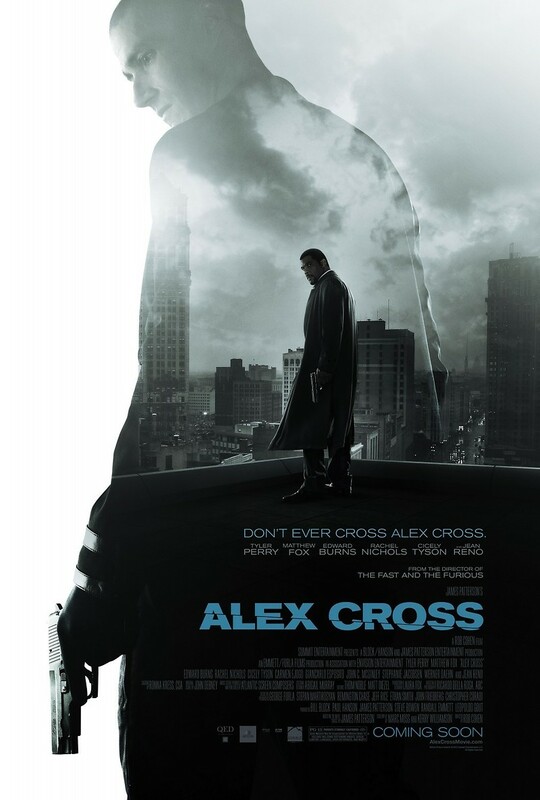 Alex Cross DVD and Blu-ray release date was set for February 5, 2013. Alex Cross is a man haunted by his past. Living with his grandmother and his two children, he wants to move on with his life, but he can't forget about losing his wife in a gang-related shooting. Now serving as a homicide detective in the local police force, he keeps himself busy with high profile cases. When a serial killer who calls himself Picasso begins brutally murdering and torturing people in cruel ways, Cross helps the police department with the case. Tracking down that killer means spending time away from home and his children, but when Cross learns that Picasso might have a connection to his wife's murder, he decides that nothing will get in his way or stop him until he brings down Picasso and solve the case.